Fact-checking, teamwork and a healthy dose of scepticism when it comes to social media are key to covering a breaking news story in an effective and compassionate way. 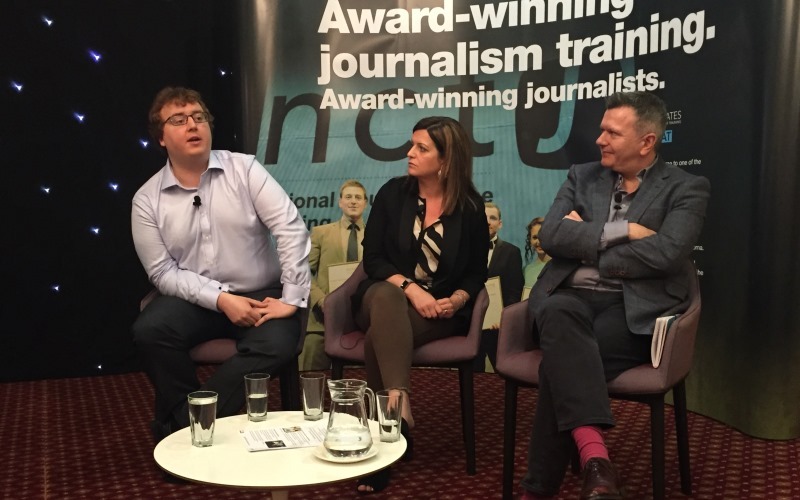 Those were the takeaways of our ‘The anatomy of a news story: When terrorists strike’ breaking news journalism panel discussion at this year’s JournoFest, writes Nicholas Tyrrell. Recent terror attacks in London and Manchester have put into focus the ethical and operational dilemmas facing journalists covering breaking news in the digital age. While the panel were unanimous on the indispensable role Twitter, Facebook and other sites can play in providing a constant flow of updated information, they reinforced the need to approach social media with caution. ITV Evening News editor Richard Frediani said: “Twitter can be a hindrance. “The challenge for journalists is to go back to basics, to check your facts. ‘I don’t care if I’m five or 10 seconds slower if it means I get it right. 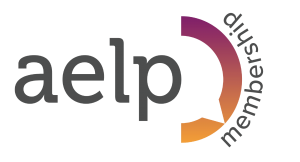 Take a pause and use your professional training,’ says @clurdaly. But social media doesn’t just pose challenges in checking facts. Journalists also have to deal with their photos and reports from the scene facing distortion once published on social platforms. Jamie Lorriman, whose picture of a woman reacting to the Westminster attack went viral after some users accused her of ignoring a victim, was firm in saying that photographers on the scene can’t focus on how an image might be manipulated once it’s been published. “In terms of working on the ground, our job has not changed at all, it’s still very much about doing the job and providing the material,” he said. The Guardian homepage editor Claire Daly also emphasised keeping a focus on known facts as opposed to the fear and distress which arise after events like Westminster. “If you jump on the fear then you’re doing the terrorist’s job for them,” she said. Cooperation with emergency and intelligence services is a key part of covering breaking news successfully, and the panel noted the evolving relationship that the press has with the police and others. “I think with [the Westminster attack] it was interesting that people held back on publishing the name of the police officer who was killed until the police actually confirmed it,” Claire said. The panel emphasised the importance of having a newsroom where disagreement over editorial decisions is part and parcel of the editorial process. Claire said: “The problem is when the people are all the same. Ultimately though, the panel agreed decisions had to be made by editors on the basis of the information available and with the elimination of as much bias as possible. 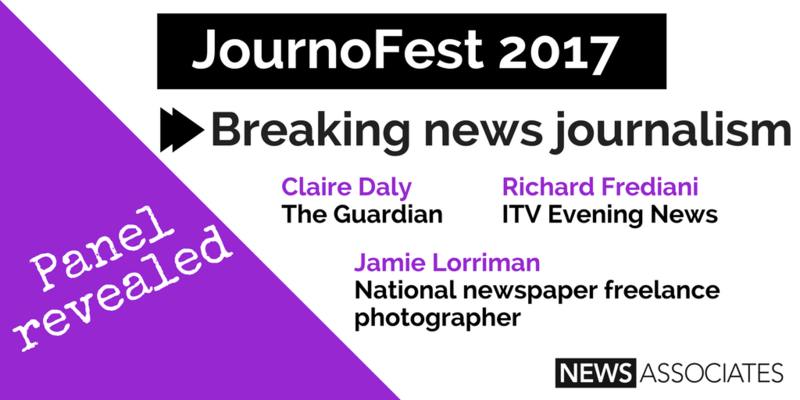 To find out more about JournoFest, click here.